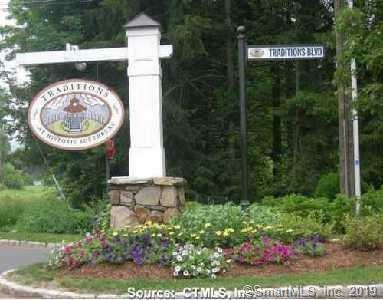 Enjoy a wonderful new Lifestyle at Traditions, most desirable community of Free Standing Homes. 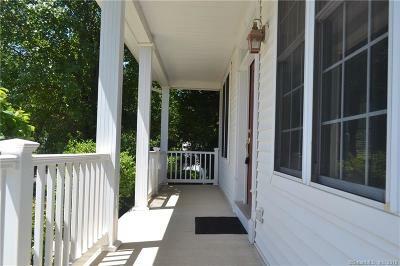 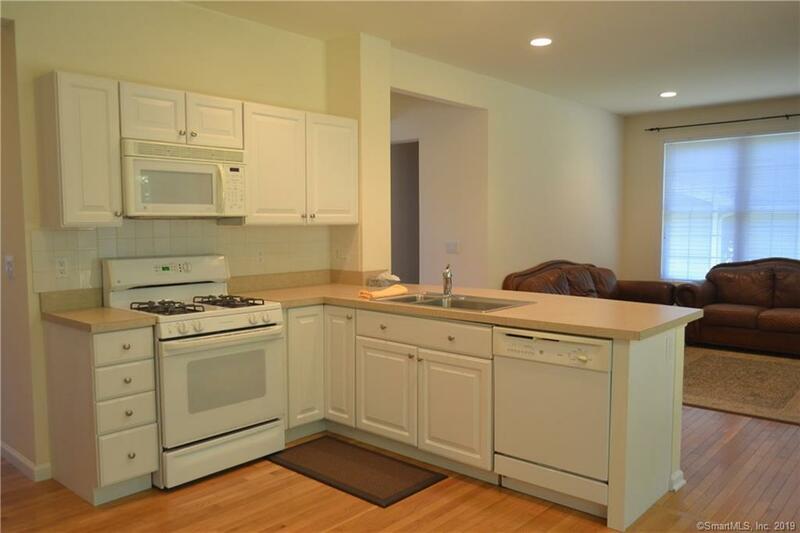 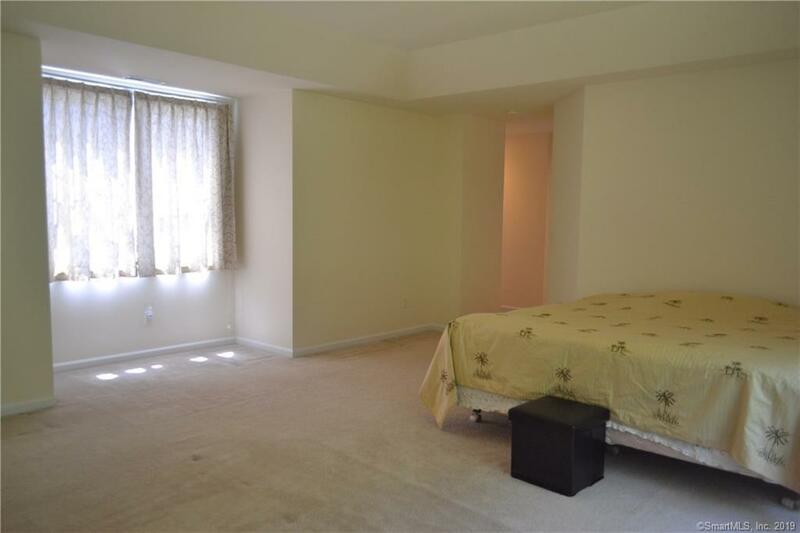 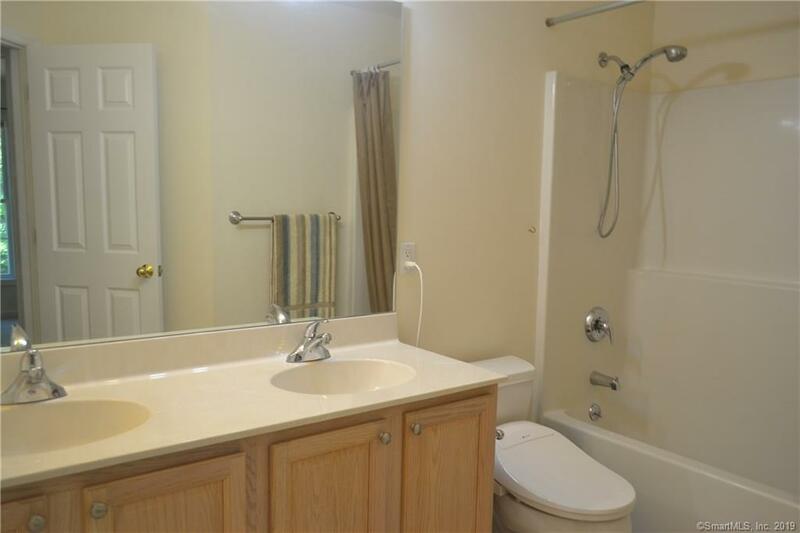 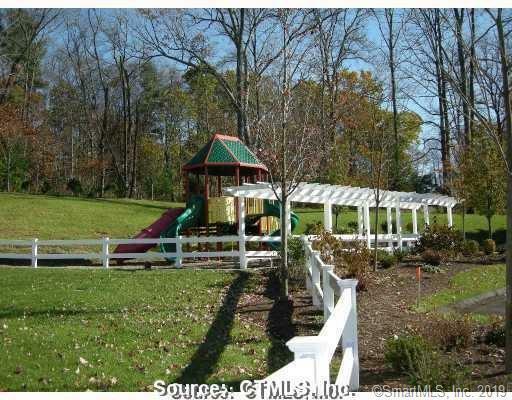 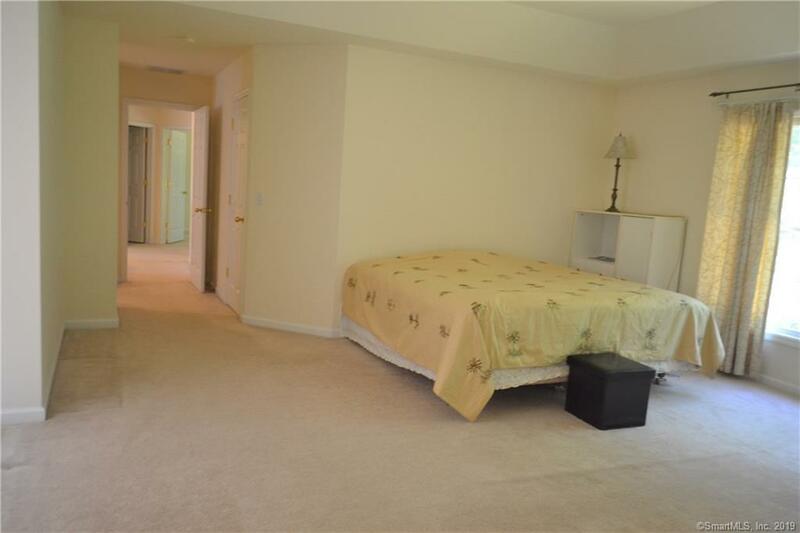 A very well maintained complex with Public Utilities and heats with Natural gas. 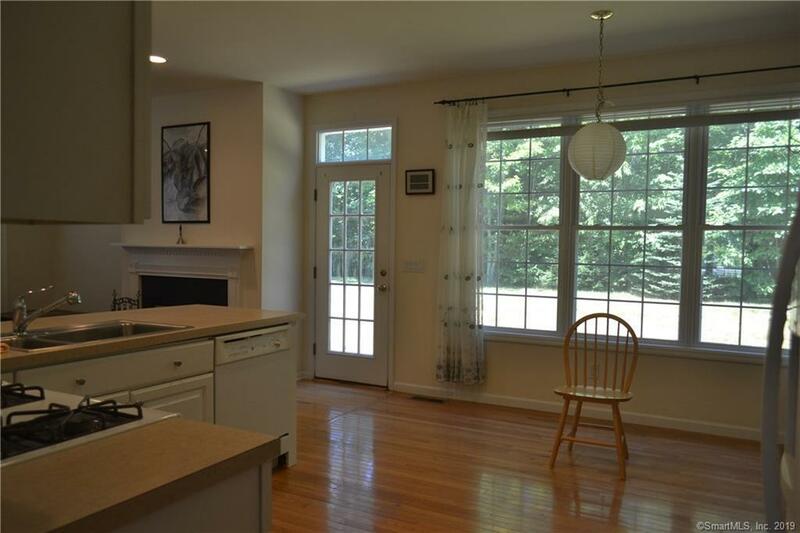 Beautiful, open floor plan, Large kitchen with dining area, breakfast bar and a Butler's Pantry for easy serving while entertaining. 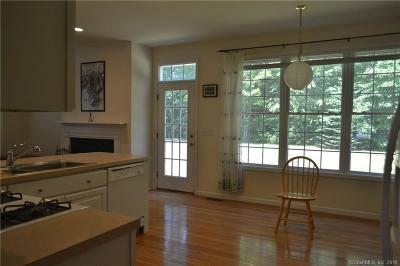 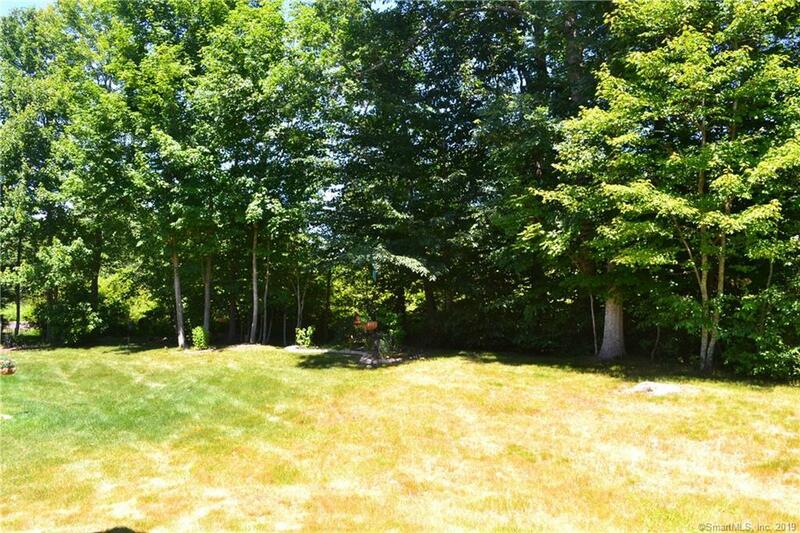 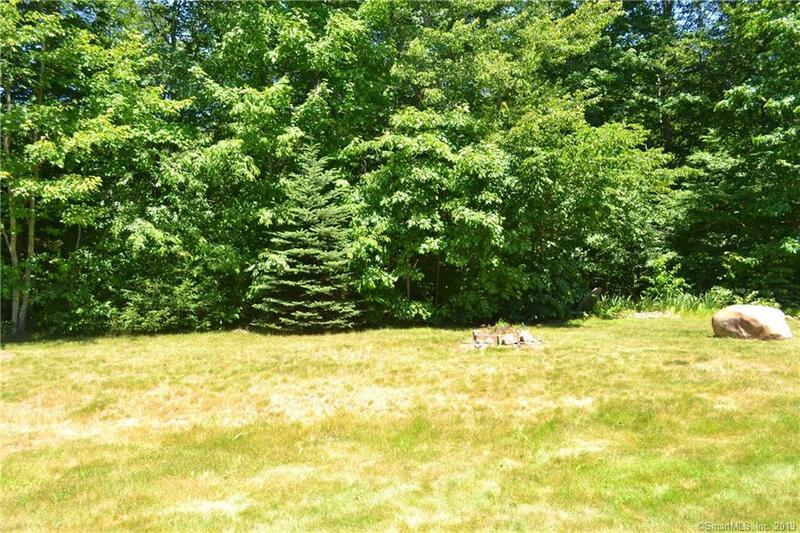 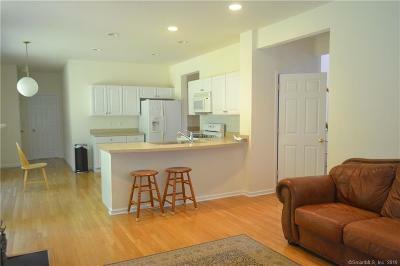 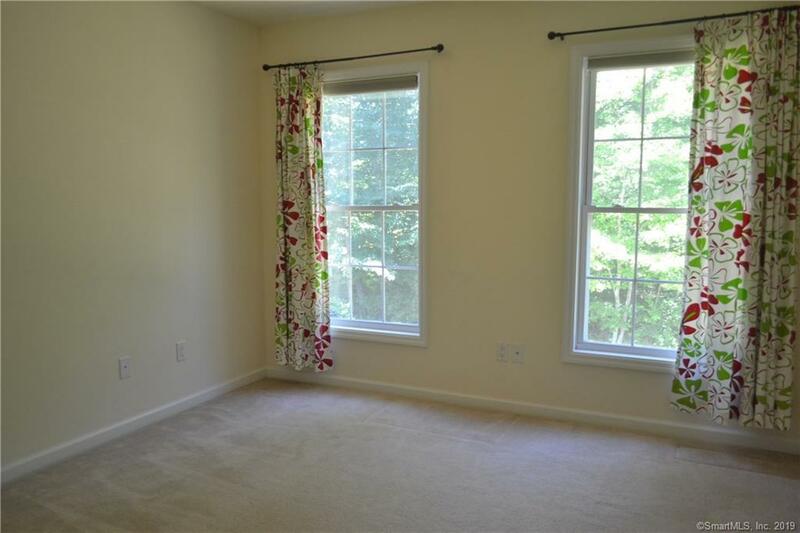 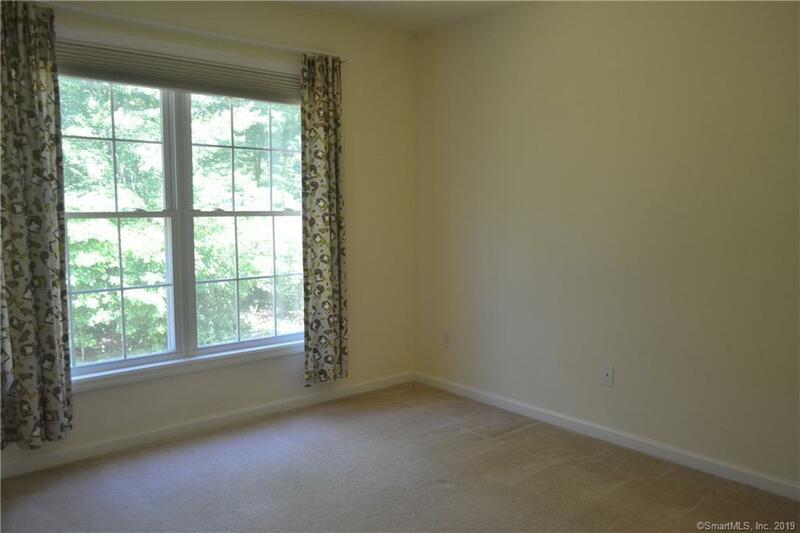 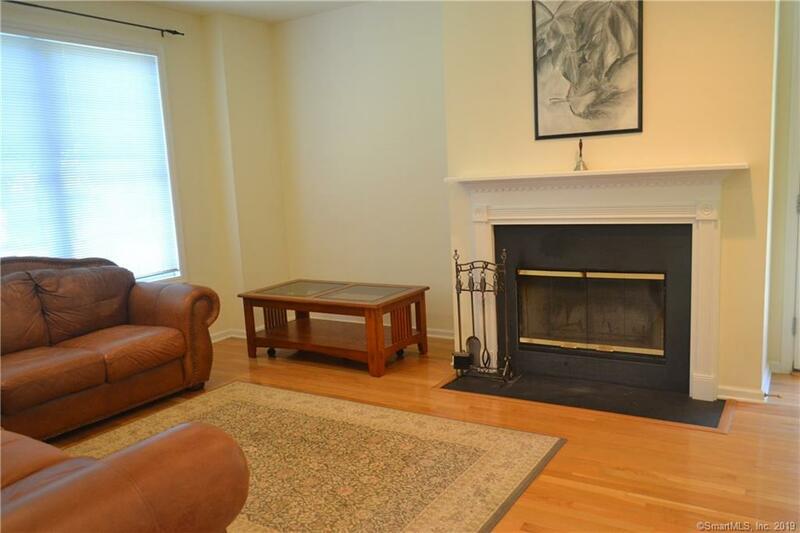 There is a spacious family room with a warming fireplace and door that leads to a pretty and private, wooded backyard. 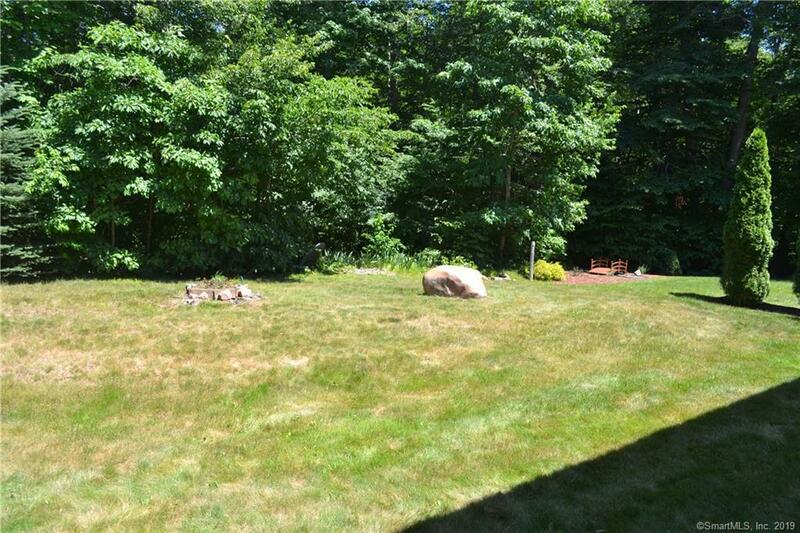 It is very peaceful here. 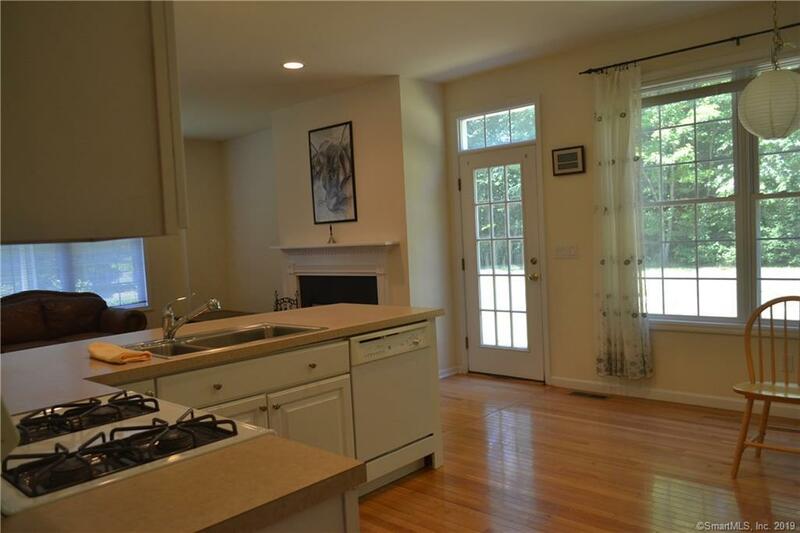 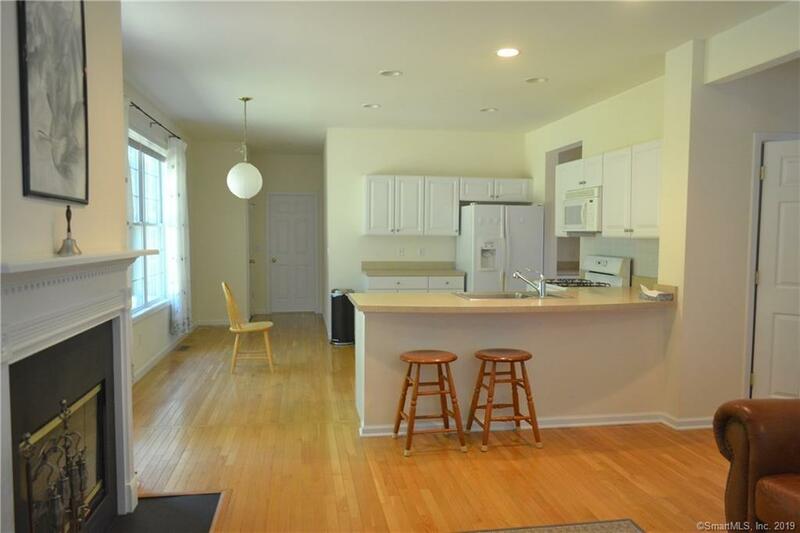 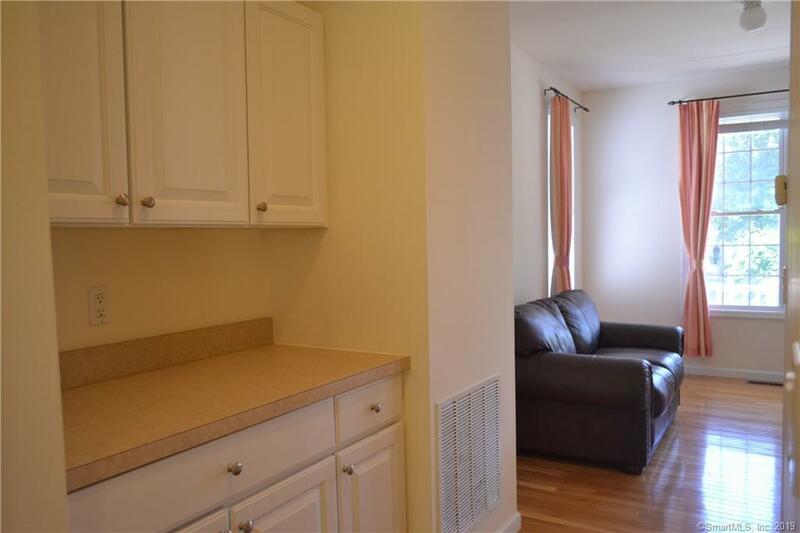 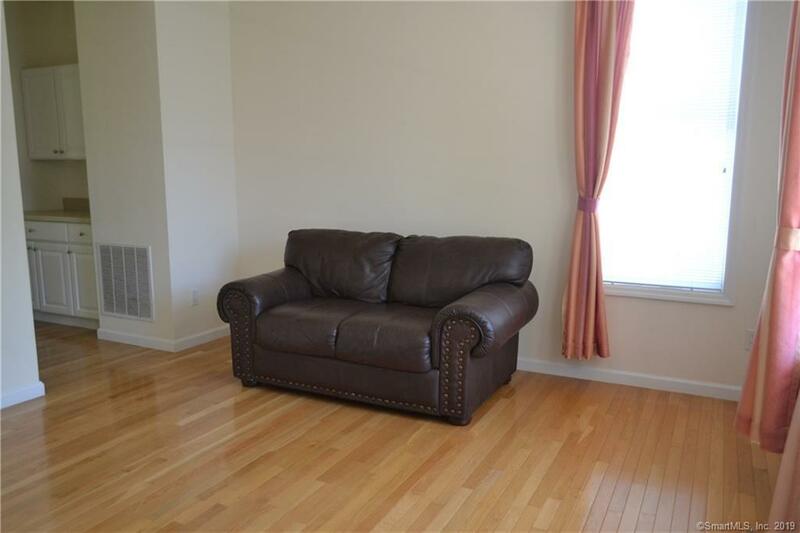 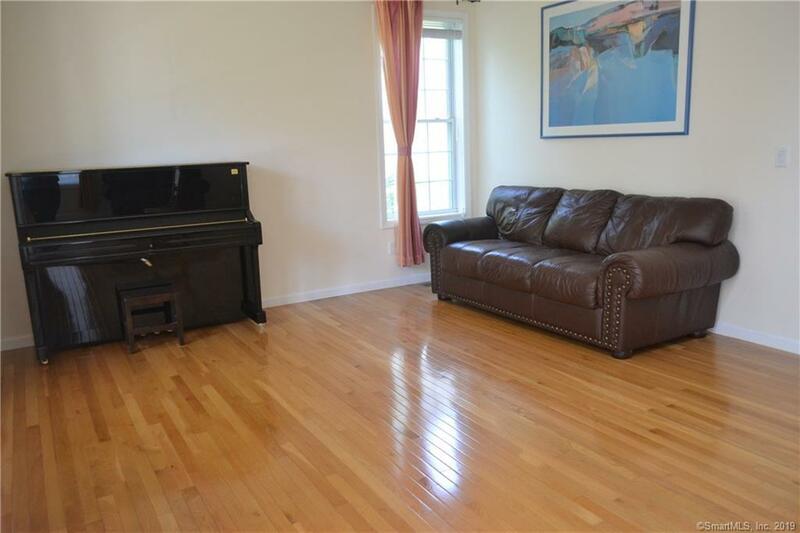 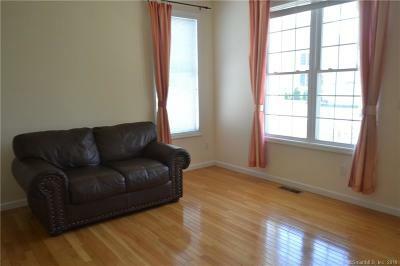 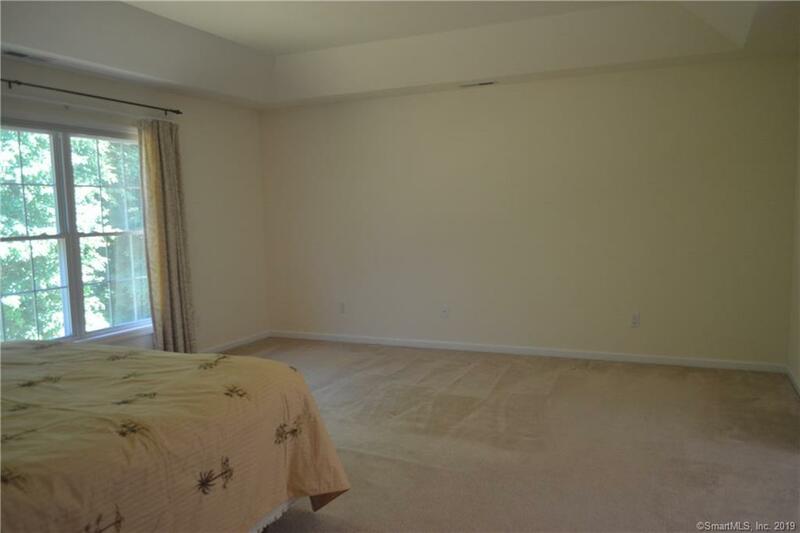 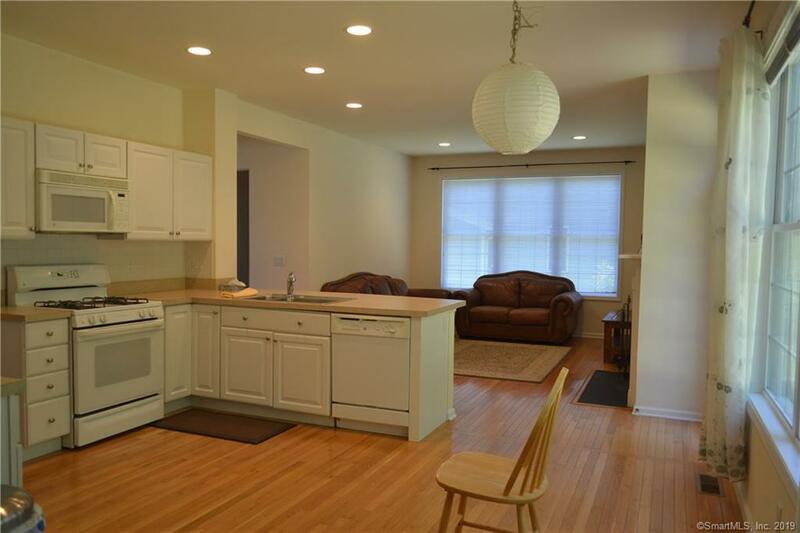 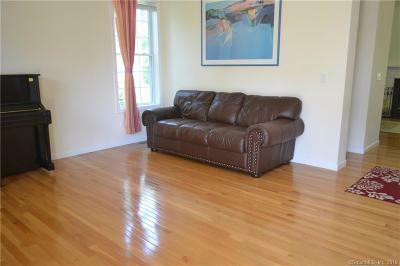 There is also a formal dining room and formal living room with hardwood floors on the main level. 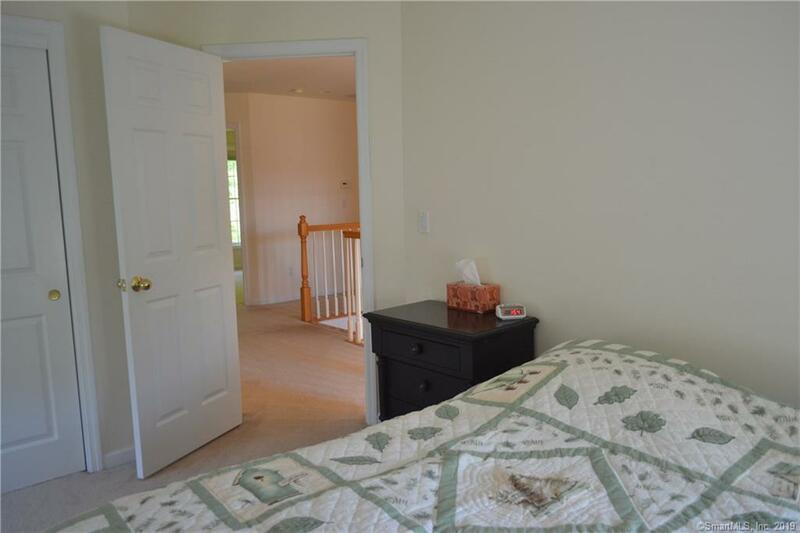 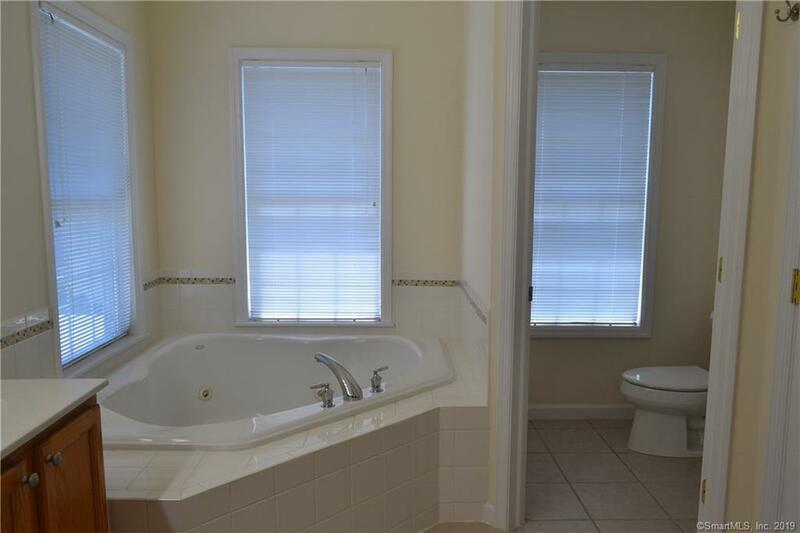 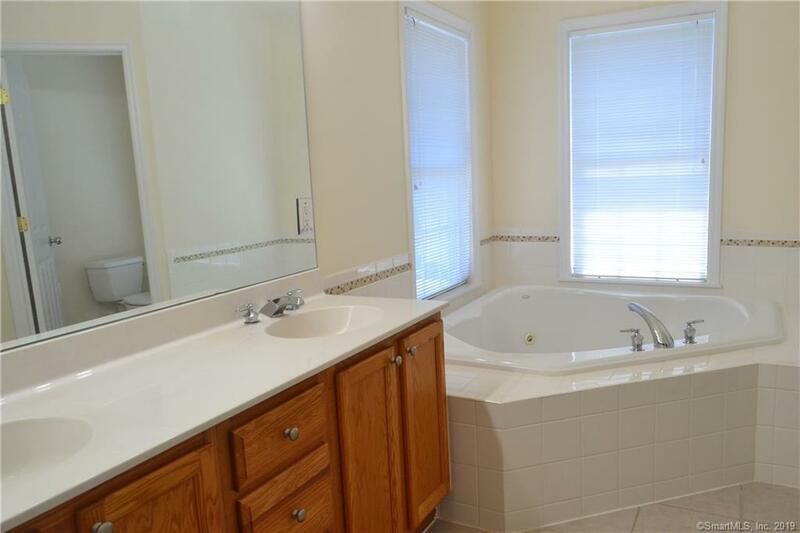 On the second floor is a generous size master bedroom, good closet space and a large master bathroom with dual sinks, separate tub and shower and separate toilet area. 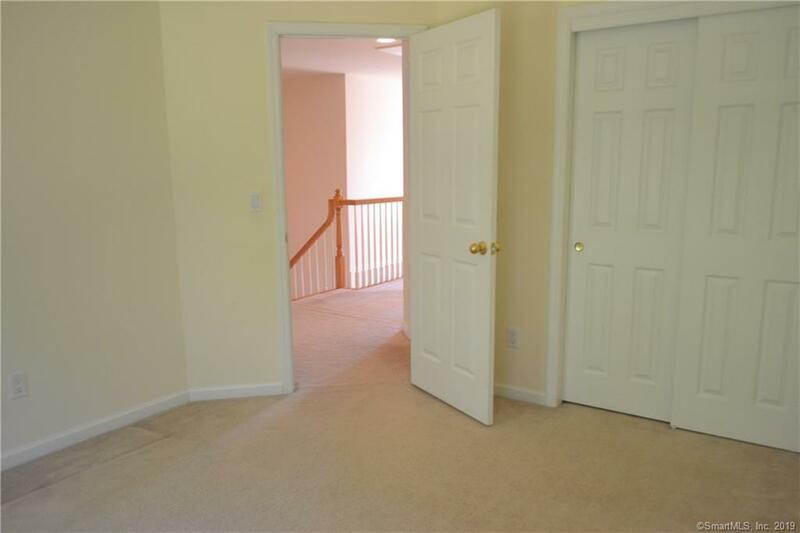 There are 3 other bedrooms on the second level. 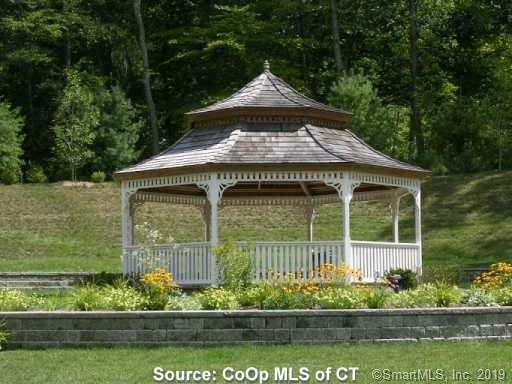 You will love the tot lot, gazebo and community house here at Traditions. 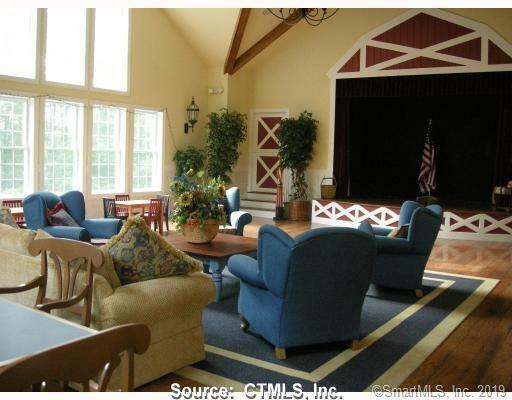 The community house has a fitness center in the lower level, bathrooms and showers and there is an inground, heated pool and tot pool as well. 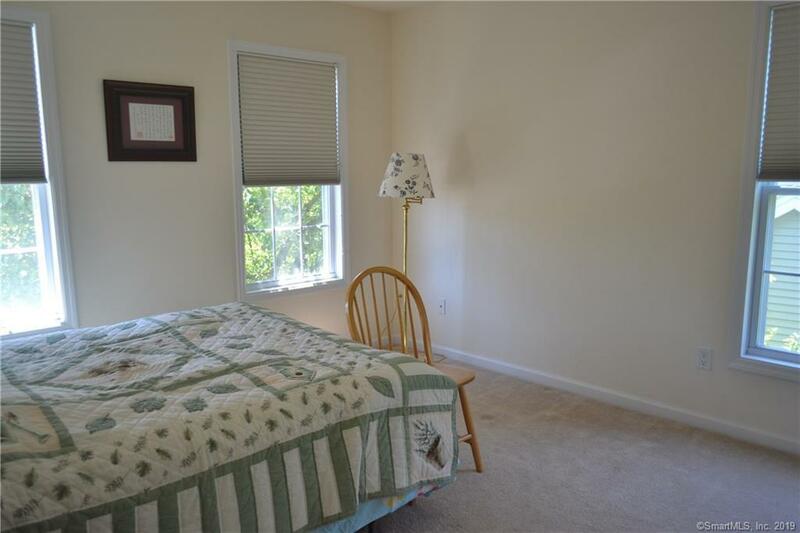 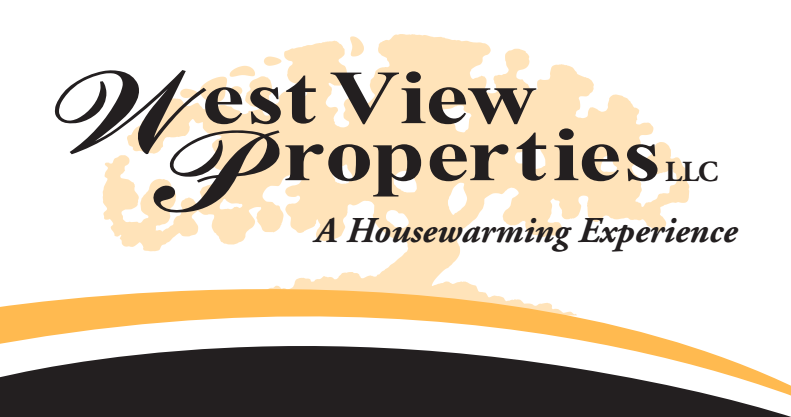 Traditions is close to schools, highways, shopping areas, great restaurants, and many conveniences. 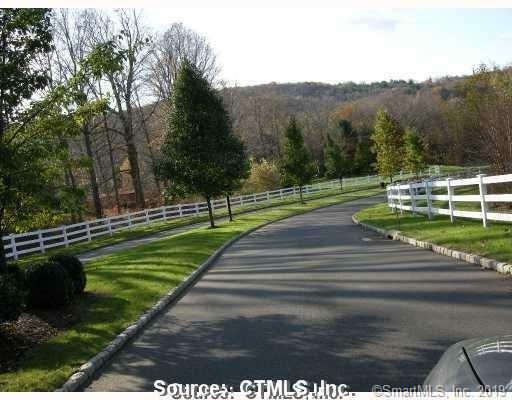 There is an easy commute to NYC and Hartford. 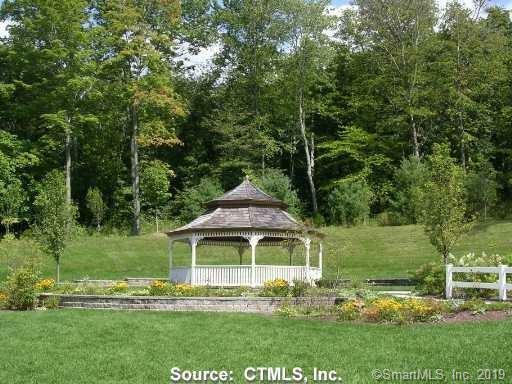 Enjoy the wine trails and antique shops near by. 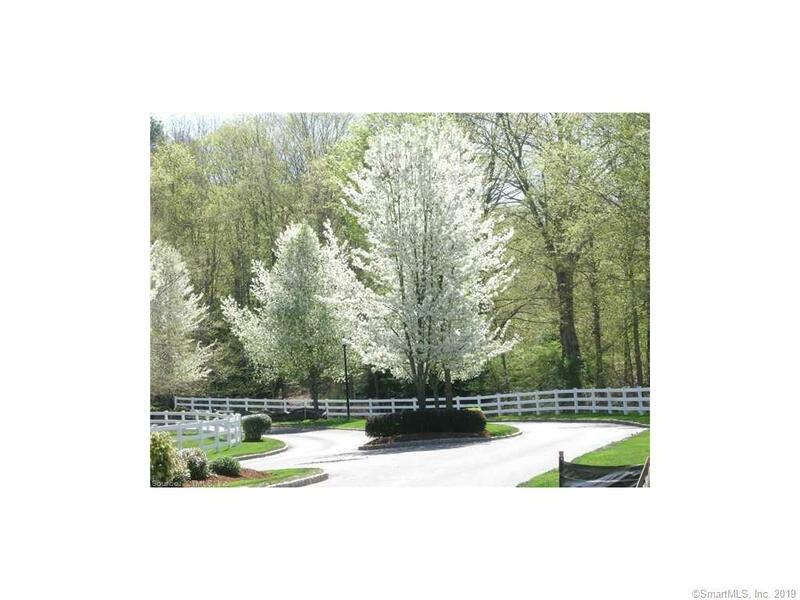 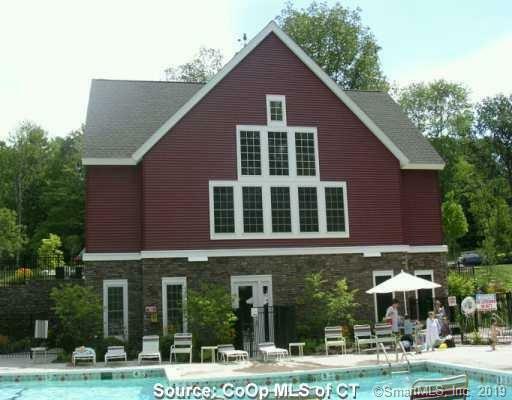 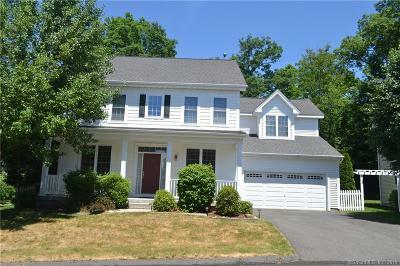 Southbury has so much to offer, come and make it your home too!